@jessikai is on Carousell - Follow to stay updated! 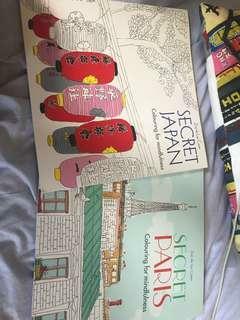 $10 for both books Only one page in each is coloured in. 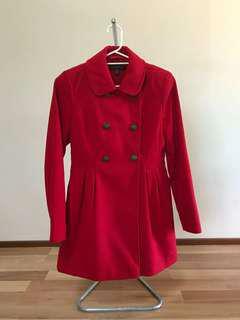 Bright red double breasted coat.